Your earning potential is far more precious than your car or home. But what if you met with an accident and unable to work and earn? Who will take care of your family and expenses? 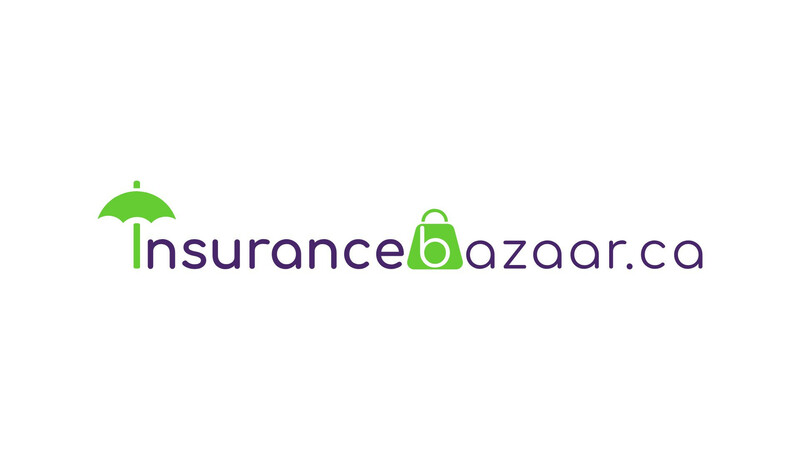 At Insurancebazaar.ca we provide our clients with Disability Insurance that is meant to protect you from the possible loss of income. It offers guaranteed coverage and guaranteed premiums. Disability Insurance helps protect your financial stability during tough times. This offers coverage to individuals who become disabled for a long period of time and aren’t able to work. The purpose of Disability Insurance is to provide you with a regular monthly income to replace income received from your job should you be unable to work because of a disability. In theory, therefore, disability insurance should be quite straightforward. In practice, however, policies that sound superficially similar may differ greatly with regard to how disability is defined, when benefits are received, the size of the benefits, and whether the insurance company can cancel or change the policy. Note: We have special GROUP DISCOUNTS on Disability Insurance for Trucking Fleets and larger groups in general.